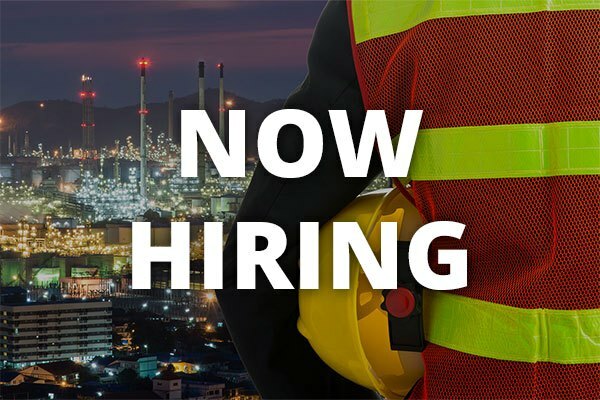 The Senior Electrical Project Manager (Houston, Texas) will be responsible for all financial reporting on a project as well as tracking and projecting of all labor, material, job expenses, and changes. The Senior Electrical Project Manager will also oversee monthly financial projections, the creation of job-specific schedule of values which maintains positive cash flow, and will create, submit, and manage all submittals throughout the entire project. This position requires the successful candidate to possess strong organizational, negotiation, financial, and communication skills. Compe[mk_button dimension=”flat” size=”large” outline_skin=”dark” bg_color=”#e16639″ text_color=”light” url=”/send-your-info” target=”_self” align=”left” id=”Buton ID” margin_top=”0″ margin_bottom=”15″]APPLY NOW[/mk_button]titive compensation dependent on experience and work history.